Peregrine strives to live up to the ideal of her people, the Latki -- and to impress her parents: affectionate Lord Tove, who despises only the Bamarre, and stern Lady Klausine. 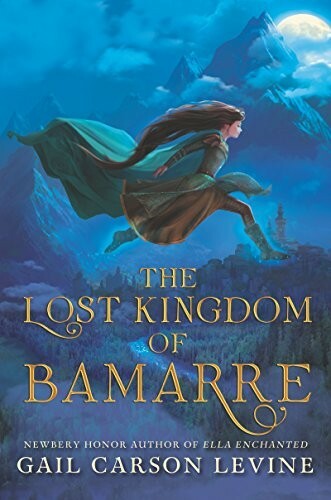 Perry runs the fastest, speaks her mind, and doesn't give much thought to the castle's Bamarre servants, whom she knows to be weak and cowardly. 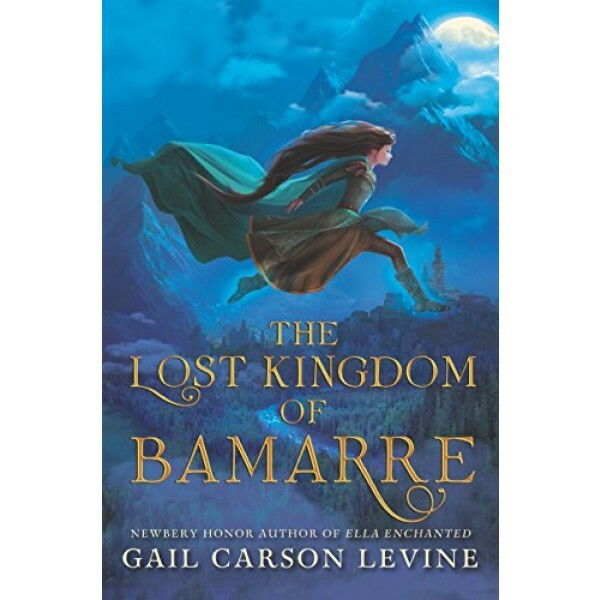 Gail Carson Levine's prequel to The Two Princesses of Bamarre explores confronting prejudice -- including your own -- to heal a country.